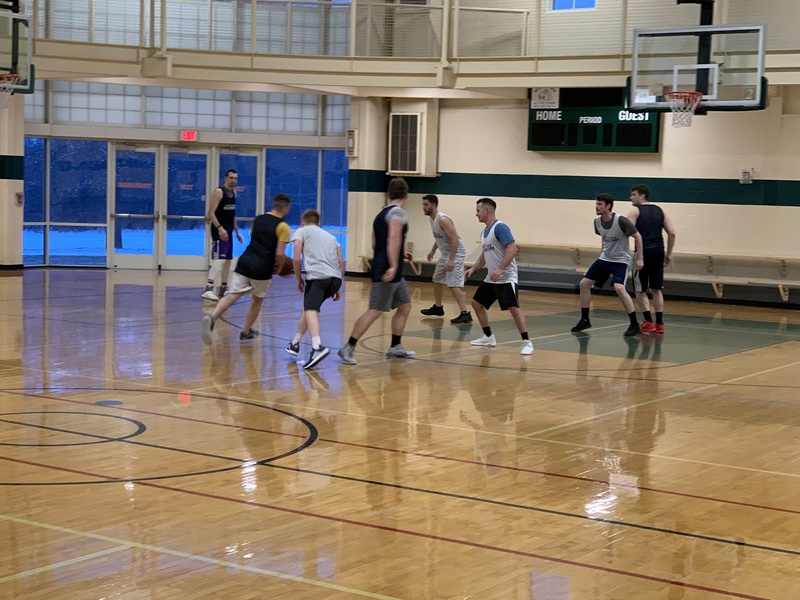 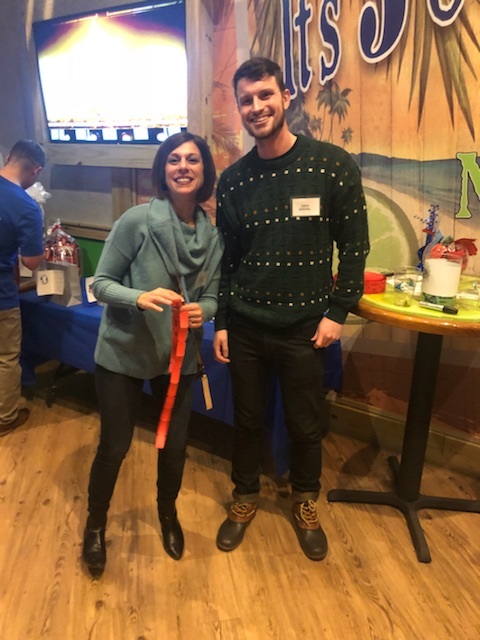 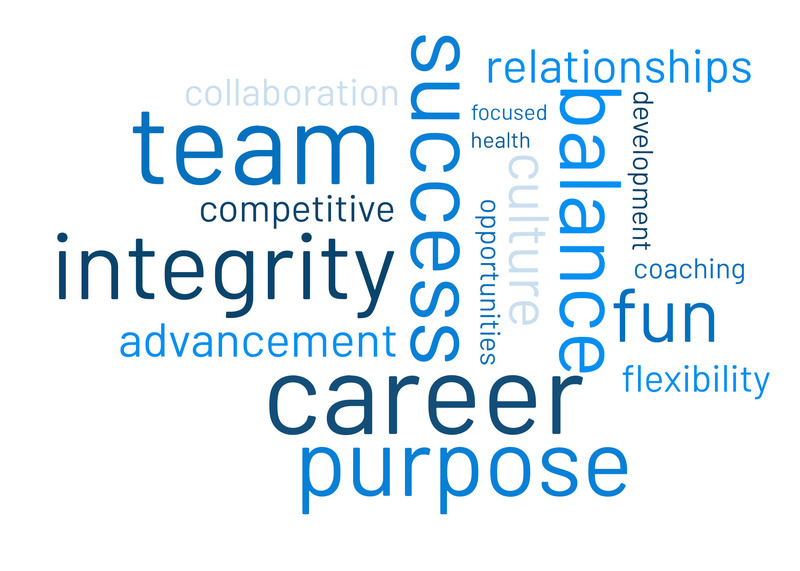 We’ve established a culture that allows every associate to achieve their personal goals and vision through professional development, generous compensation structures, leadership, healthy competition and peer accountability. 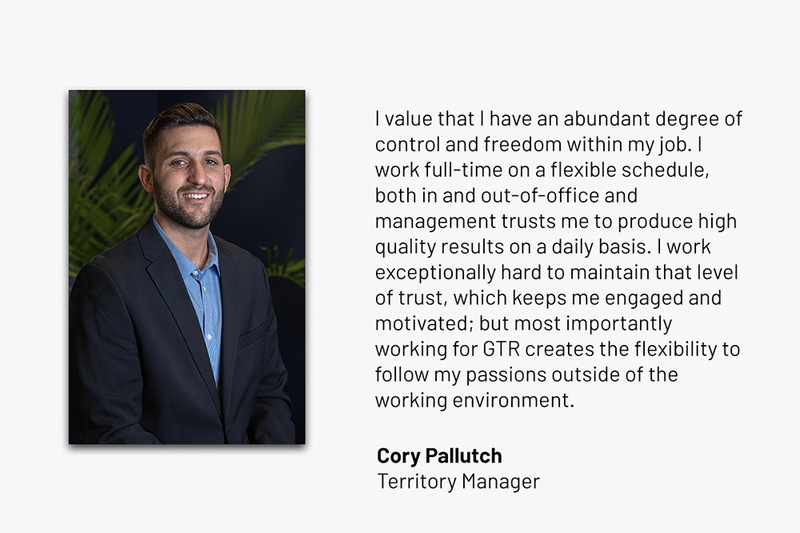 Our employees thrive on the unlimited possibilities that we offer and are rewarded for their hard work, dedication and commitment. 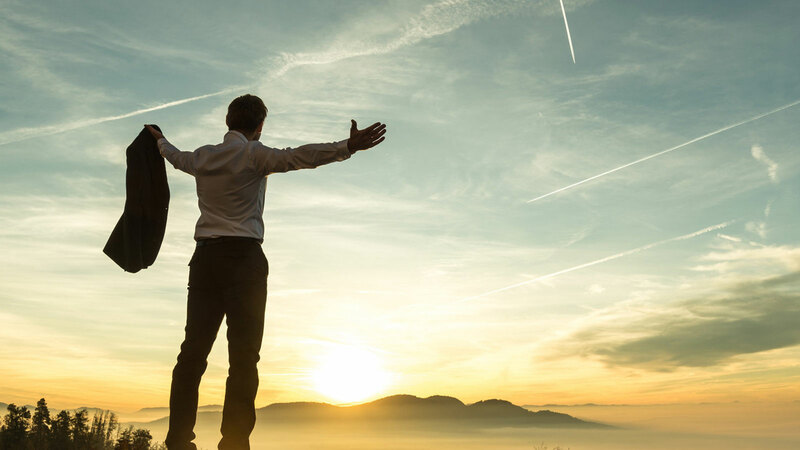 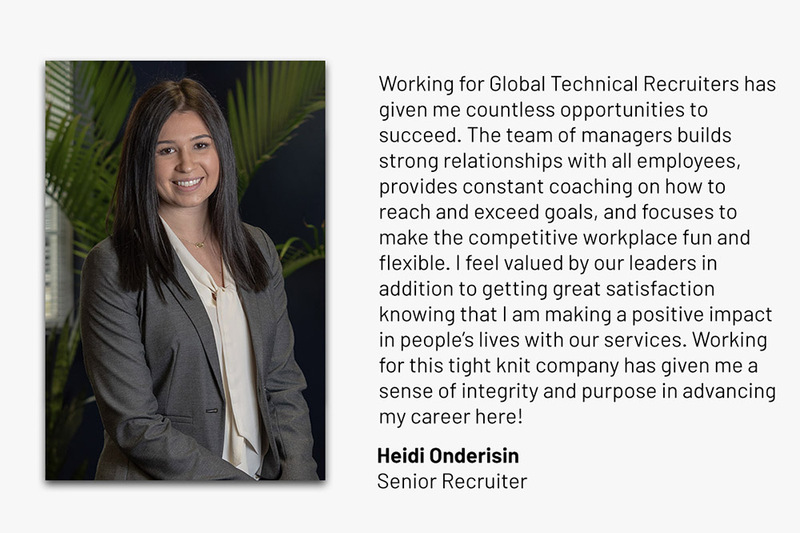 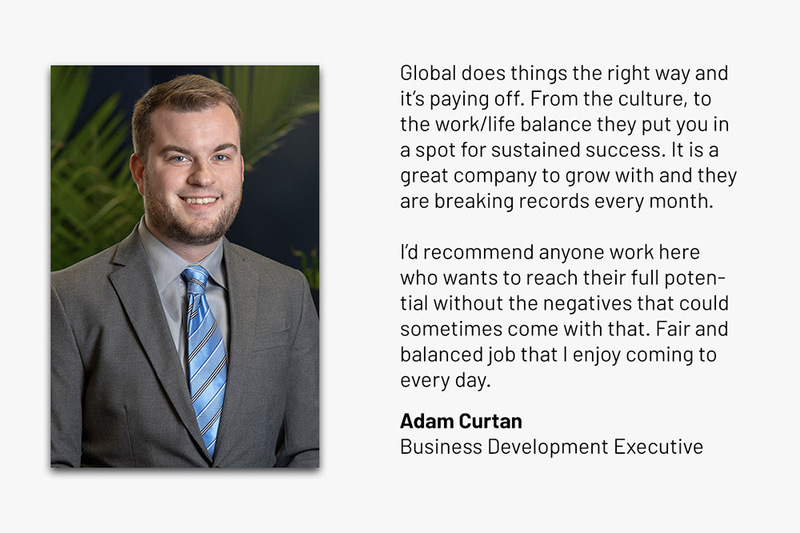 As a Global Technical employee, you will be part of a growing and passionate organization that helps people build lives and careers while making a direct impact on the growth and success of the clients we serve. 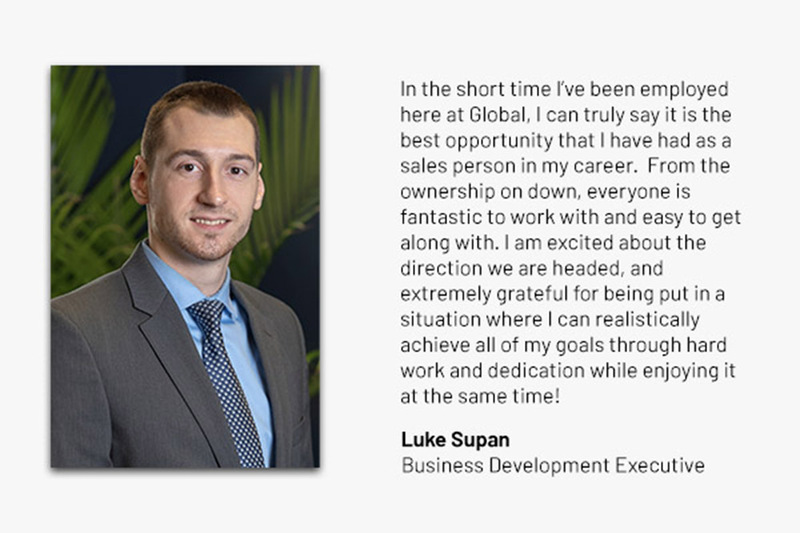 Now is the time to be a part of a growing company with real opportunities for advancement. 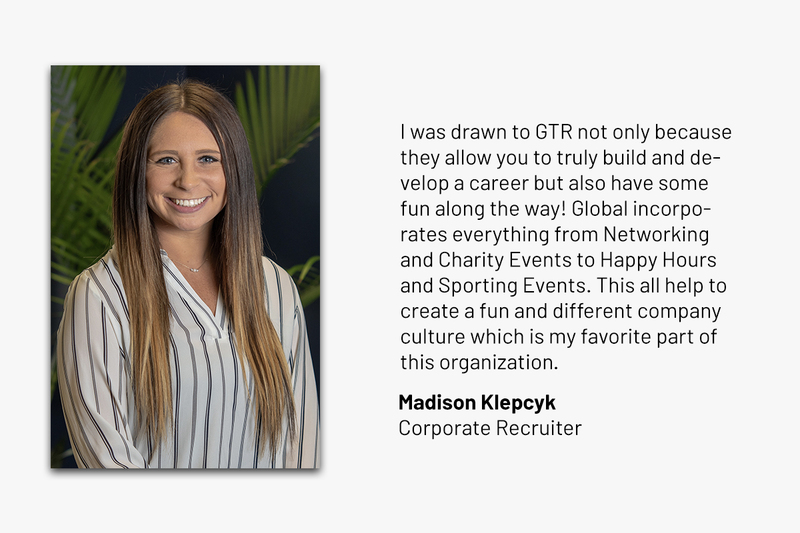 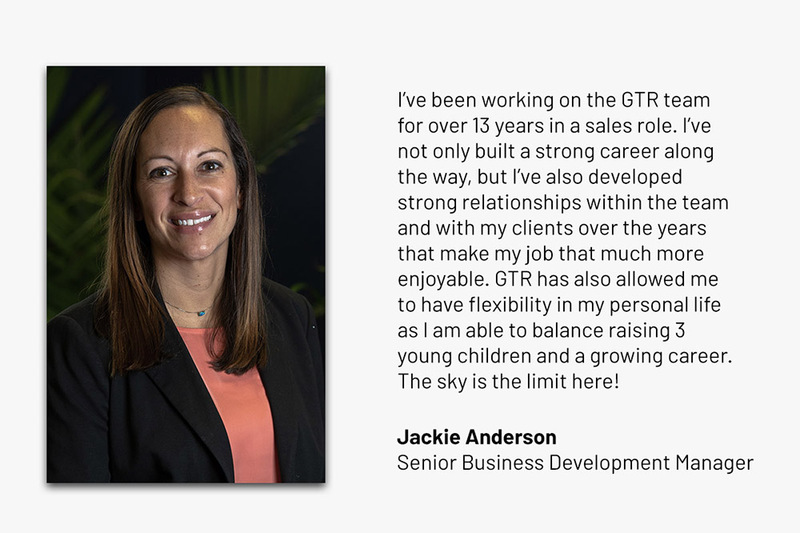 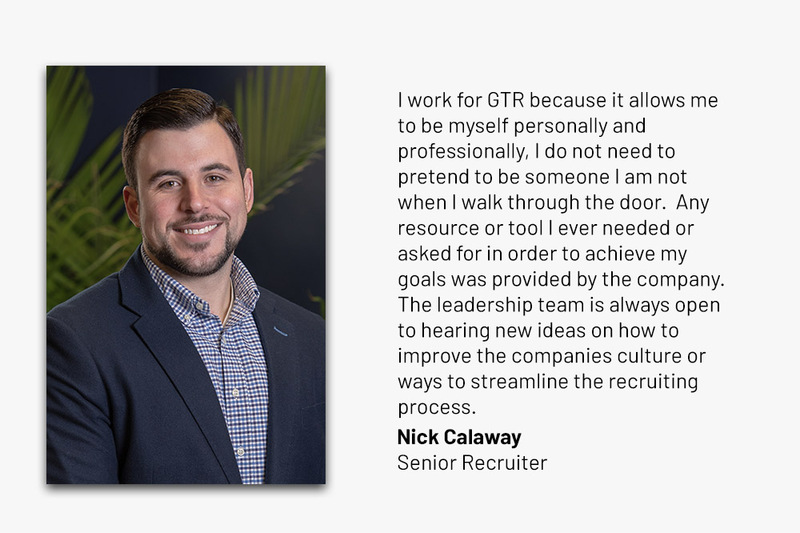 As GTR continues to expand nationally, we are looking for leaders that will thrive in their careers and reach new heights in success. 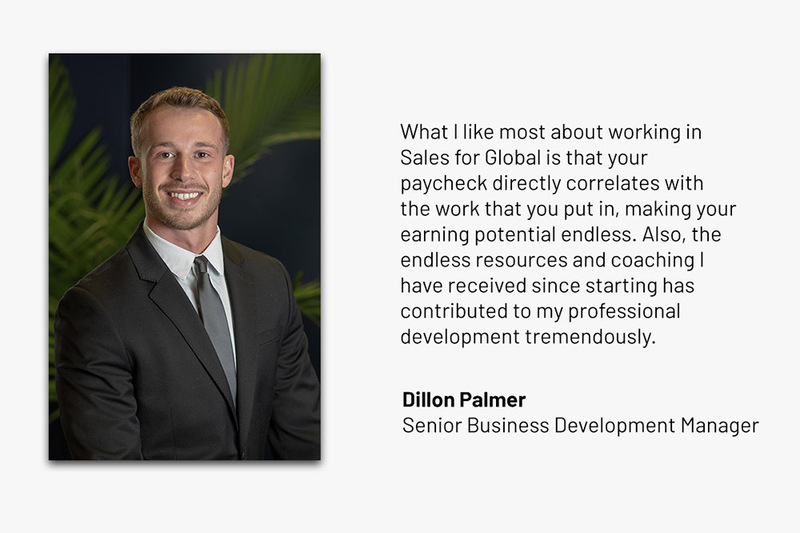 Our dedicated Sales and Recruiting teams focus on building and cultivating partnerships with our clients. 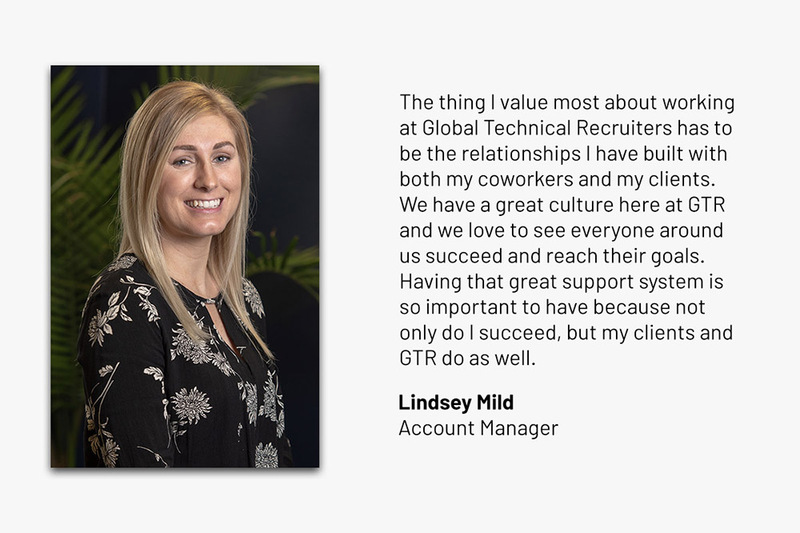 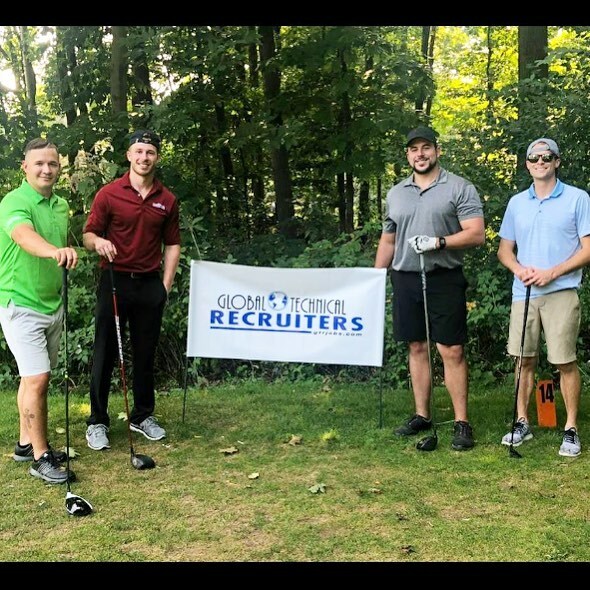 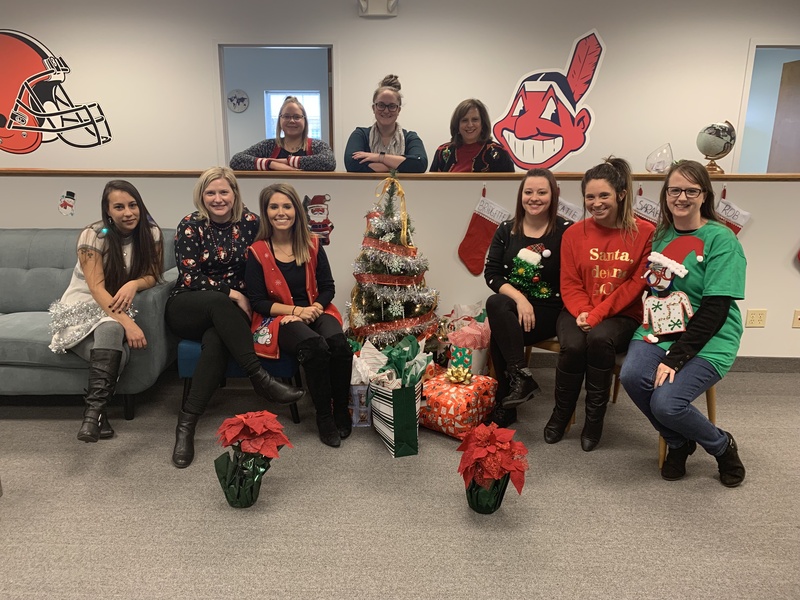 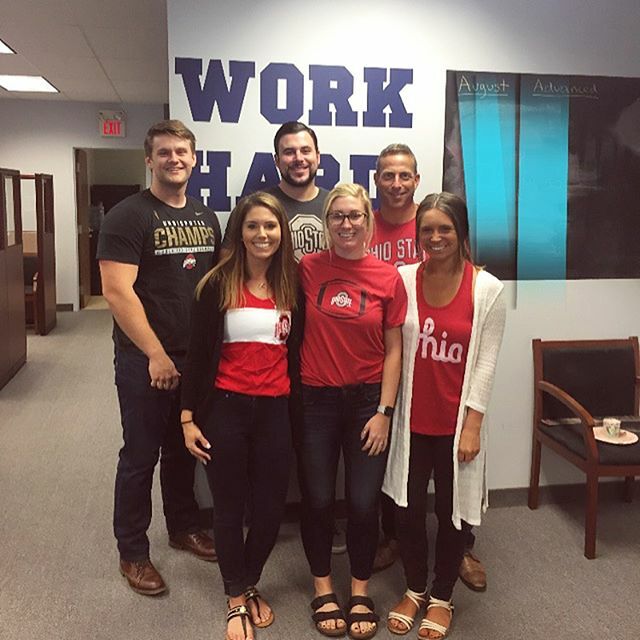 By listening to our customer’s needs, our team works to develop and execute recruiting and assessment plans that will meet the expected results of our valued clients. 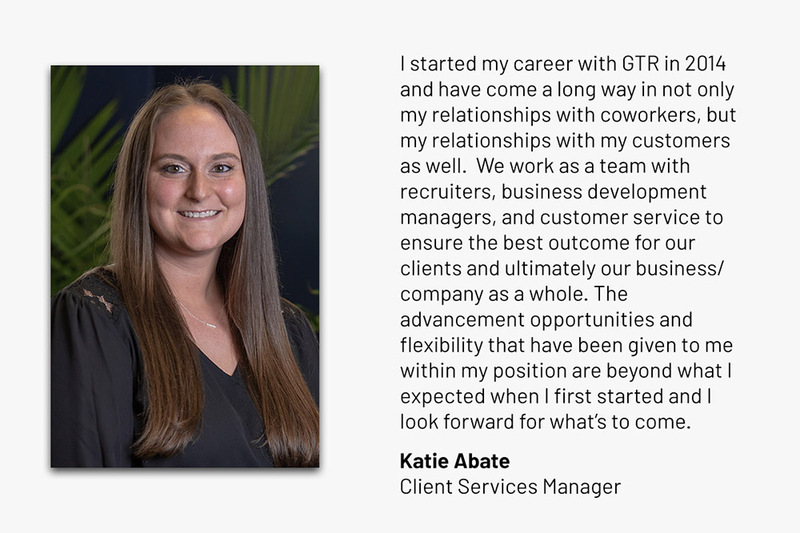 Our dedicated support professionals are responsible for providing excellent service to strategic accounts and managing functions related to workforce management, human resources and recruiting support. 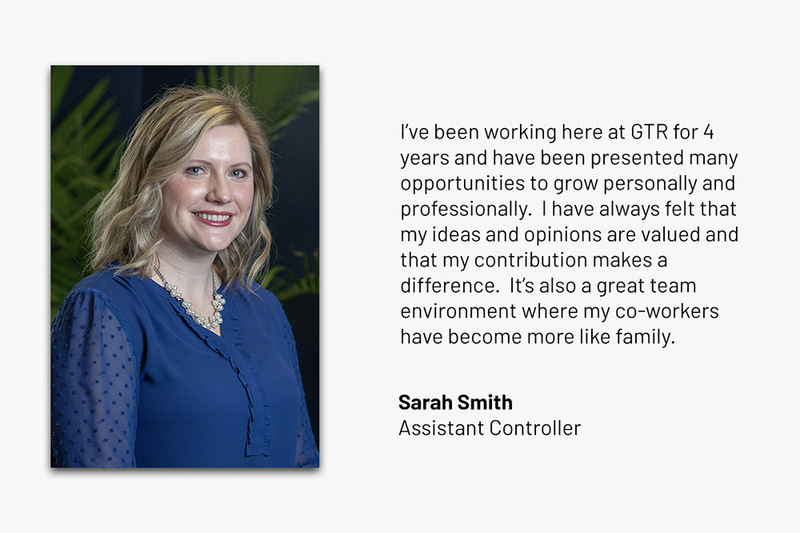 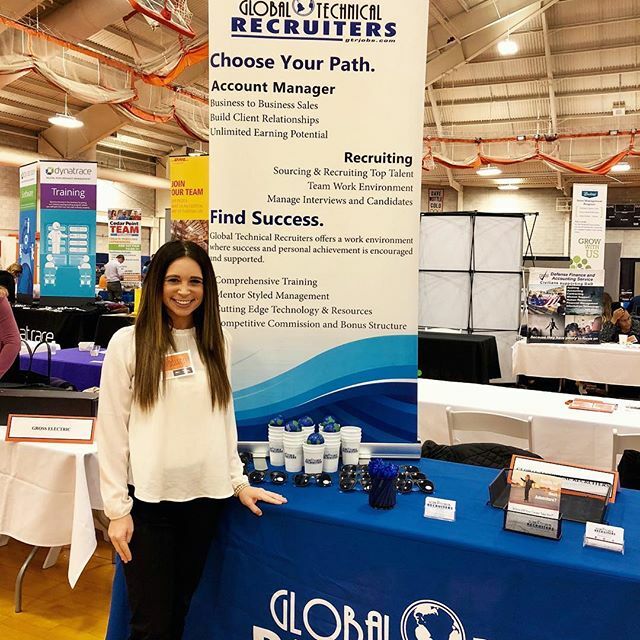 Opportunities are available at our corporate headquarters in Westlake, Ohio in areas such as Corporate Recruiting, Human Resources, Finance and Accounting.